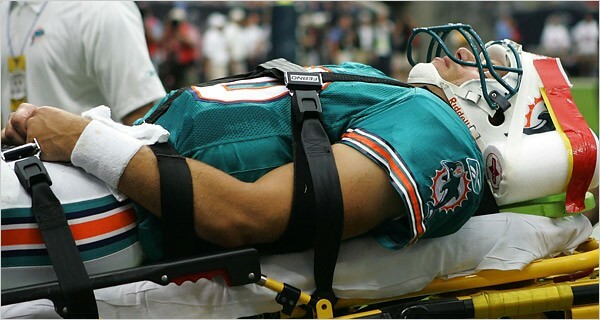 A concussion is a head injury. It causes your brain to shake when you hit it really hard. 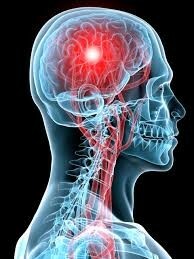 You can have major or minor cuncussions.On a website called www.mayoclinic.org tells you alot of things about concussions like:. 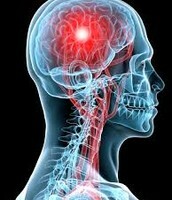 It is a tramatic brain injury that envolve headaches and sometimes memory loss. How easy and hard it is to get a concussion! It is very very easy to get a concussion. 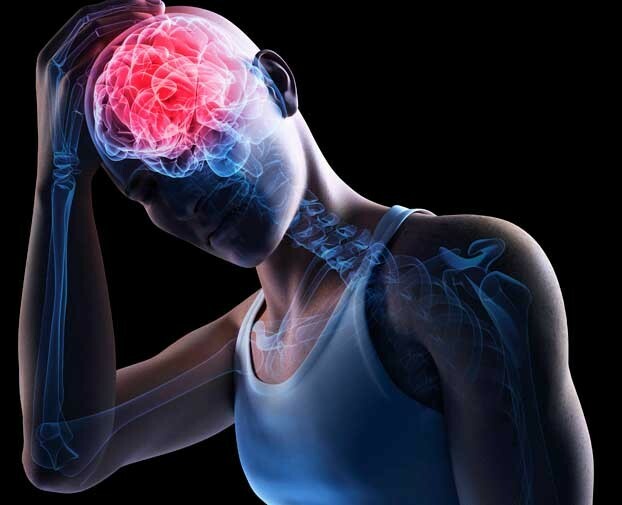 Some examples are playing sports such as Football, basketball, soccer, volleyball,hockey and lots of sports plus activitys give you concussions. Sometimes it can be hard to get concussions also.